As one-half of the infamous “Twin Cities”, Minneapolis is well-known in Minnesota for its parks, lakes, and cultural landmarks. Considered to be a year-round destination, there are many fun and unique activities for every season and every interest. Whether you’re visiting for work or pleasure, Minneapolis offers museums, restaurants, and specialty shops to satisfy even the pickiest of tourists or residents. 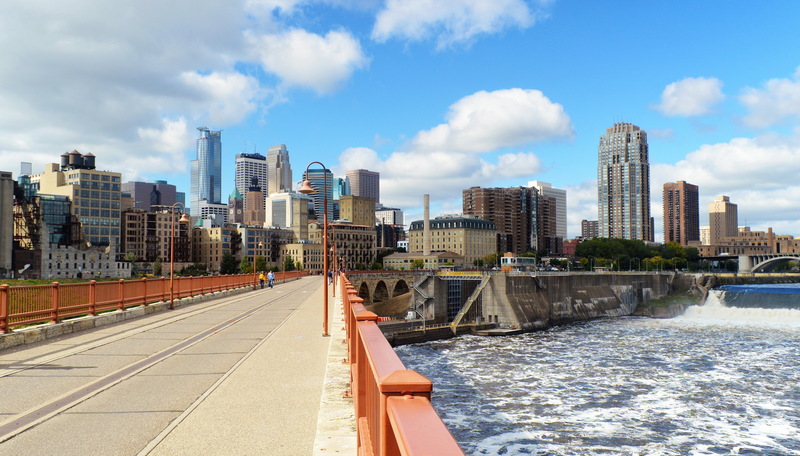 Here are a few things to eat, see, and do while you’re in Minneapolis! EAT: If you’re in the mood for a festive dining experience with American craft food, bourbon, and beer, then Butcher & the Boar is for you! 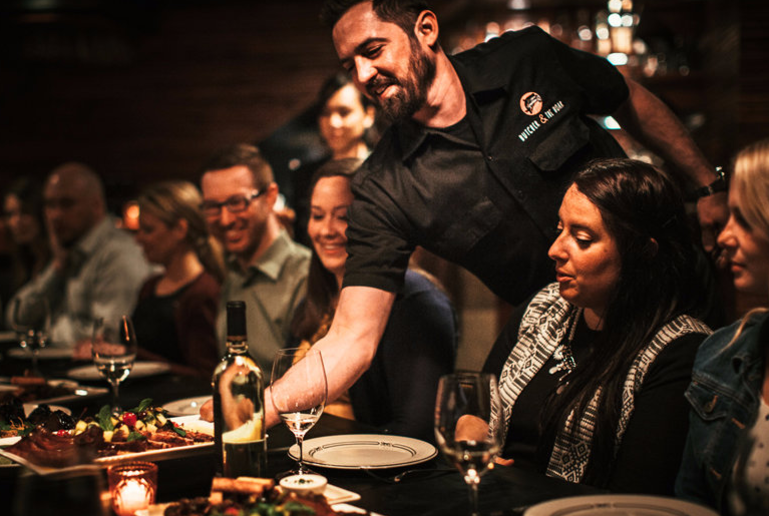 Choose from a menu of chef-crafted meats and handmade sausages, with pastry desserts and specialty cocktails to finish off a one-of-a-kind meal. Whether you prefer to celebrate in private, sit next to someone new, or enjoy the fresh air on the patio, there is a space for every occasion at Butcher & the Boar. Just a short trip from 4Marq Apartments, this restaurant is perfect for a casual night out with friends or to talk business with co-workers over a delicious meal. SEE: Labeled as the crown jewel of the Minneapolis parks, the Minneapolis Sculpture Garden is a great place to experience the beauty of nature and art in one place. Since opening in 1988, the garden has featured a variety of contemporary and modern artwork, with the number of visitors growing each year. There have been recent environmental upgrades such as planting new trees to ensure the park is sustainable for years to come. 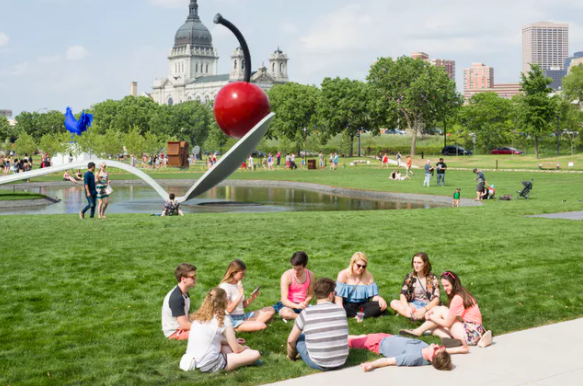 Just a short trip from The Paxon, the Minneapolis Sculpture Garden is a great place to experience something beautiful and unique all in one place! 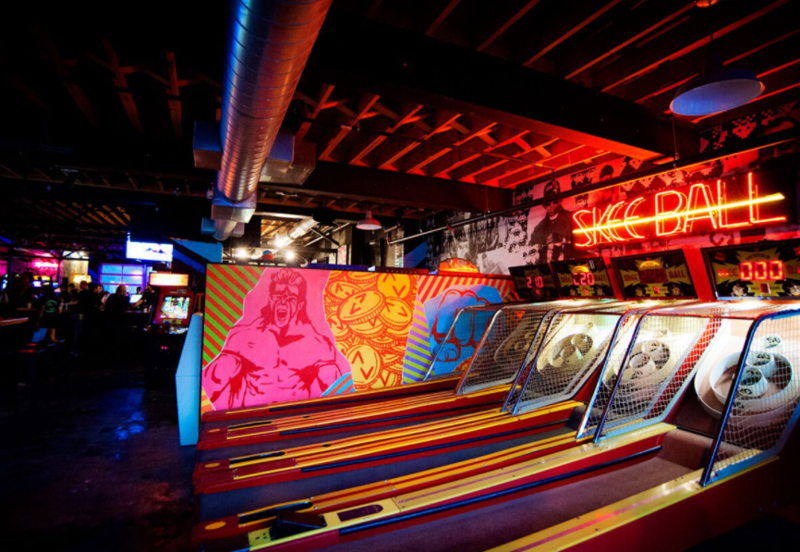 DO: Get in touch with your inner child at Up-Down: Minneapolis, an arcade bar just a short drive from Velo Apartments. With more than 50 arcade games from the ‘80s and ‘90s, pinball machines, and life-size Jenga, it’s a great place to go for a little friendly competition with friends. All games cost just 25 cents to play and there is an extensive craft beer menu to choose from while you wait for your turn. After a few hours of playing, enjoy a freshly made pizza, with options such as Mac & Cheese, BBQ Chicken, and Mona Lisa, which consists of spinach, artichokes, and tomatoes. Whether you’re moving for a career change or visiting for a few days, neighbors at Lincoln communities in the Minneapolis area and beyond are treated to an innovative and luxurious living experience. If you are interested in learning more about our beautiful apartment communities, please contact us today. 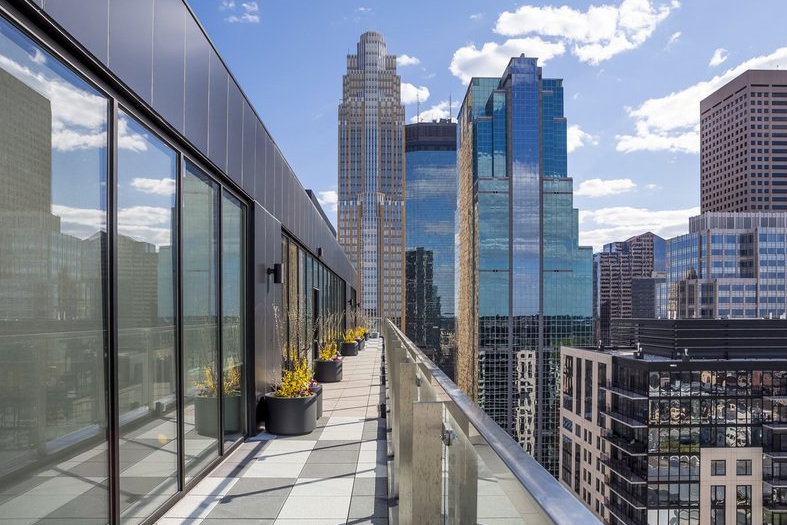 4Marq: Located right in the heart of downtown Minneapolis, the beautiful 4 Marq apartment community offers a selection of studio, one, two, and three bedroom apartment homes. 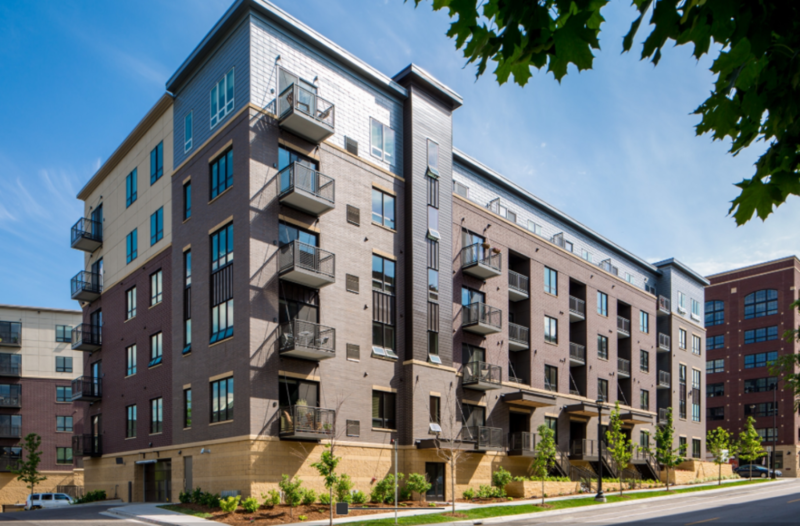 The Paxon: Settled right in the center of the Minneapolis North Loop, residents of The Paxon get to enjoy a modern urban sanctuary that embraces the neighborhood’s historic agricultural roots. 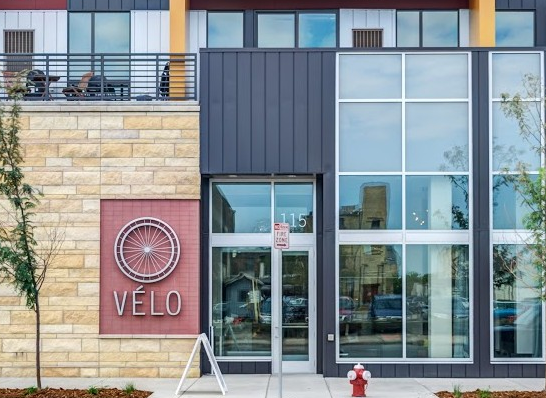 Velo: Enjoy a comfortable and convenient environment that facilitates healthy and sustainable living at Velo.